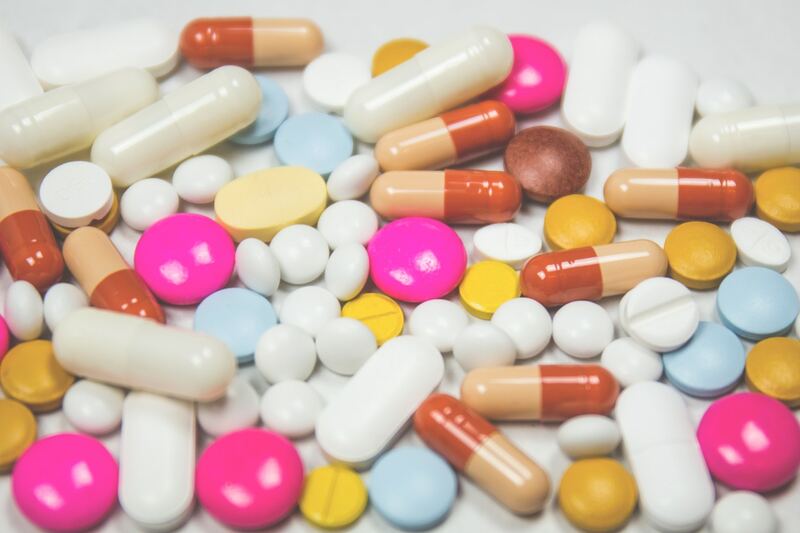 While it may seem that there are substantial differences between steroids, methamphetamine and ecstasy, the legislative amendments have directed the Queensland courts to treat these drugs as equivalent in terms of criminal prosecution. Since the implementation of these amendments, the Queensland Supreme Court has handed down two definitive sentences in R v Stamatov  QCA 158 and R v Roach  QCA 240, which have created a prevailing authority in Queensland that steroids – regardless of the difference in the actual effect of the drug or the persons inclined to use them – should be treated the same in effect and penalty as any other Schedule 1 drug. Mr Stamatov was sentenced to a period of three years’ imprisonment for trafficking steroids with a parole date after six months of his sentence had been served. During sentencing at trial, counsel for Mr Stamatov relied on a report by the Queensland Government Health Department and another by the New South Wales Health Department to argue that in comparison to the damage caused by drugs such as methamphetamine, much less is known about the damage steroids causes within the community. However, the trial judge stated that a great deal more evidence would be required to show the comparative harm of the drugs, and that the quantity of the drug in question would be one of the many factors taken into account. Mr Stamatov’s sentence was appealed on the grounds that the sentencing judge had erred in ruling that he was not permitted to distinguish between steroids and other Schedule 1 drugs. However on appeal, the Court ruled that it is not permissible to distinguish between steroids and other Schedule 1 drugs and a sentencing judge should not attempt to compare the relative harm of different drugs unless it is required and possible to complete. Mr Roach was sentenced to a period of three years’ imprisonment for trafficking and possession of steroids with a parole date after twelve months had been served. This was appealed on the grounds that the different features of steroids should have been taken into account in the assessment for any sentence imposed. During sentencing, the trial judge stated that the effect of placing steroids into Schedule 1 is that the legislature regarded, and so the Court is to regard, steroids as being a type of drug as serious and as dangerous as methamphetamine or heroin. Therefore, in sentencing, the judge regarded previous cases which involved sentences for other Schedule 1 drugs, such as methamphetamine, as being directly comparable and applicable. On appeal, Mr Roach attempted to argue that the financial reward for trafficking steroids was significantly less than other Schedule 1 drugs, however, this was deemed not to be a determining factor during sentencing. Mr Roach also attempted to argue that it was relevant to general deterrence to have regard to the persons who were using the drug, namely young men involved in gym culture. This argument was dismissed and the court said, quoting Adams v R (2008) 234 CLR 143, that generalisations which seek to differentiate between the evils of the illegal trade of certain drugs are to be approached with caution. Ultimately, the decision in R v Roach followed the Stamatov case, and imposed a sentence similar to that which would be imposed for offenders charged with trafficking heroin or methamphetamine. Based on the decisions in R v Stamatov and R v Roach, a person who is charged with an offence involving steroids under the Drugs Misuse Act (Qld) will receive the same treatment as an offence involving any other Schedule 1 drug. Arguments about the difference between steroids and other Schedule 1 drugs cannot be relied upon, unless significant and reliable evidence can be put forward which definitively shows the differing effect of steroids as compared to other drugs.